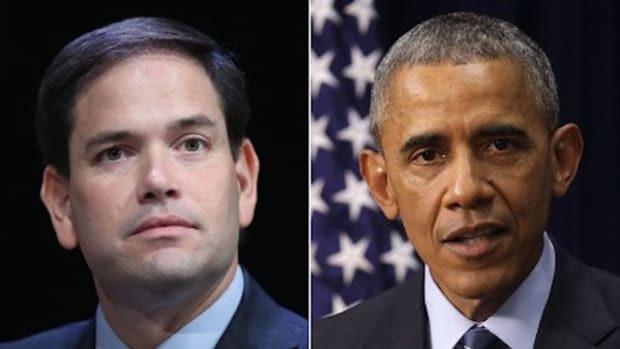 Was Marco Rubio's Trump-fueled attack on President Obama an appeal to racism? The short answer is yes, but it was a really bad one. The Republican presidential field&apos;s increasingly desperate attempts to compete with Donald Trump have seen Senators Rand Paul (R-KY) and Lindsey Graham (R-SC) performing an array of violent acts on inanimate objects, and has culminated in Sen. Marco Rubio&apos;s poorly-coded appeal to racism. 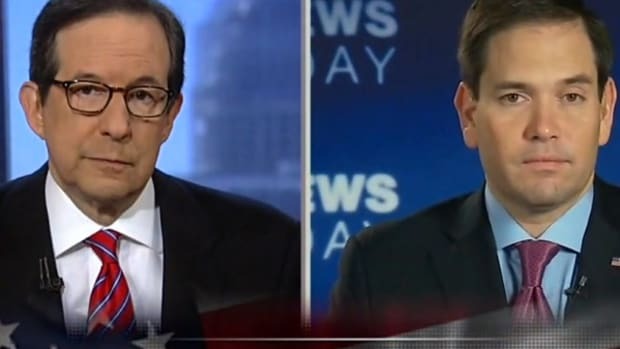 In an interview with Fox and Friends, Rubio tried to achieve a two-fer by slamming Trump, while also asserting that President Obama has "no class." "I don&apos;t believe his behavior the last few weeks is either dignified or worthy of the office he seeks. We have a president now that has no class. We have a president now that does selfie stick video, invites Youtube stars there, people that eat cereal out of a bathtub, he goes on comedy shows to talk about something as serious as Iran. The list goes on. It&apos;s important to have a presidency that restores dignity and class to the White House. I don&apos;t believe the language Mr. Trump is employing is worthy." 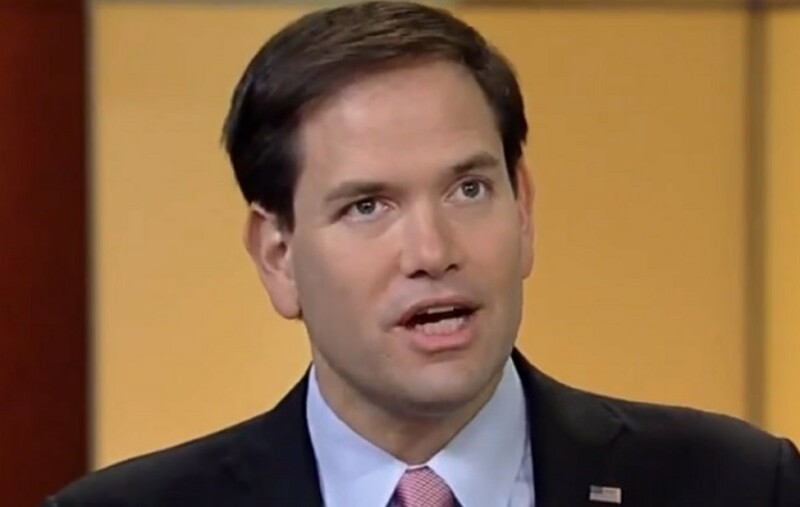 Now, there are some people who have a knee-jerk aversion to the r-word, unless there&apos;s a burning cross made of n-words to back it up, so before we proceed, let&apos;s put Rubio&apos;s statement to the RAF™ Test. The attack itself, "no class," is a popular variation on the "know your place" variety of racism, and is a companion to the "uppity" attack. When you&apos;re uppity, you don&apos;t know your place, and when you have no class, you don&apos;t know how to act while you&apos;re being uppity and not knowing your place. Think "ghetto," an attack that has been lobbed at President and Mrs. Obama by many conservatives, and others. As any good racist who doesn&apos;t think he&apos;s a racist (which is all of them) will tell you, though, it isn&apos;t racist if it&apos;s true. Simply calling a black president classless isn&apos;t necessarily racist, since a president of any color obviously has the potential to be classy or not. However, if you&apos;re going to make a criticism that is also a popular racial attack, the burden of proof is on you to prove that what you&apos;re saying is actually true, and not just an appeal to racists who hate Obama, yet just can&apos;t seem to say why. You can&apos;t just point to President Obama giving commands in the Situation Room and accuse him of yelling at the movie screen. 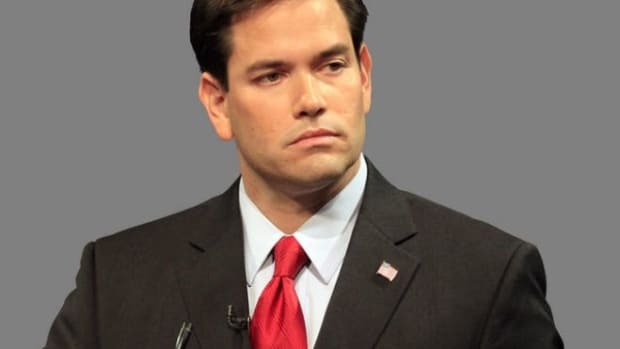 The best way to test Rubio&apos;s claims, then, would be against someone whom Rubio agrees possesses the requisite class to be president. 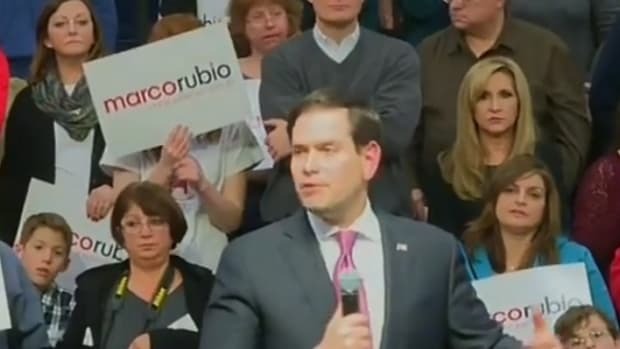 Let&apos;s take Marco Rubio, for example. 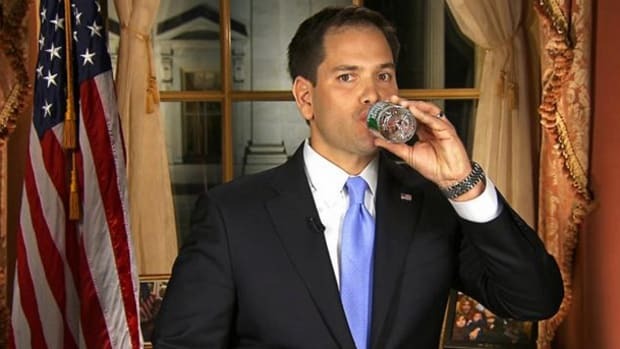 Would Marco Rubio ever go on a comedy show to talk about something as serious as Iran, or record a classless selfie video, or court classless Youtube celebrities? Okay, so he would go on a comedy show, but only twice, and only for about 57 minutes, and he would take selfie video, but without a stick or an audio track that non-bionic humans can hear, and he would boast about an endorsement from a celebrity who profits off of the misery of degenerate gamblers, but only if his audience was positively dwarfed by Smosh. So, if Rubio has done everything he claims renders President Obama "classless," then all he really wanted to do was make a substance-free appeal to those who view the President this way by default. What makes this attack so desperate, though, isn&apos;t the racism, it is the idea that any of the resentful white male voters who are currently carrying Donald Trump on their shoulders could be peeled away by a Cuban-American immigration squish who is using that attack to go after their own current hero. That&apos;s like trying to hurt Superman by nailing Batman in the head with red kryptonite. 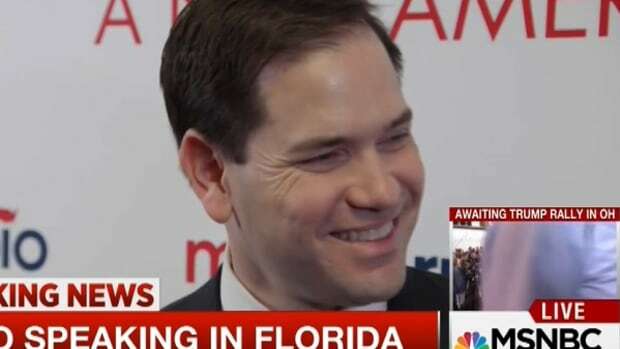 All Rubio has accomplished is to get other Republicans to denounce his classless attack on the President, as Lindsey Graham did this morning. The only chance anyone has now to slow Trump down is to take a big swing at him during the debate, and land it. 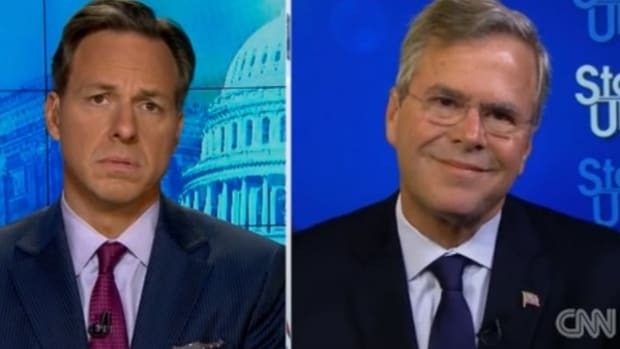 Unfortunately, even if one of them manages that feat, Trump gets to swing back, and that guy is the Louisville Slugger of smash-mouth politics.